How much are you willing to spend on your car? Whether you're a car nut that lives to fix vehicles or you're just the average car owner, you're going to need to spend some money. Though cars have gotten more efficient over the years, they will still occasionally require maintenance and repair. For instance, your current tires will eventually become worn down and you may be looking for Vogue tires to replace them. Or perhaps your old engine will finally give its last cough. Maybe you just picked up a new vehicle, or maybe you just got some interior work or a paint job done. Either way, your car looks great, and people are urging you to pay extra to put on some paint sealant and fabric protection. That's a good idea, but it doesn't have to be done at the shop – applying these protective substances can be easily done at home for a lot less money. If you want to protect your paint, get some nice wax that can double as a paint protector. When you're out, look for a can of fabric protectant and a few fabric stain pens, and you'll have everything you need to keep your car looking like it's fresh off the lot. Some people won't consider a car without an excellent sound system. If you love feeling the bass vibrate, you may feel tempted to buy some subwoofers to make the experience more intense. 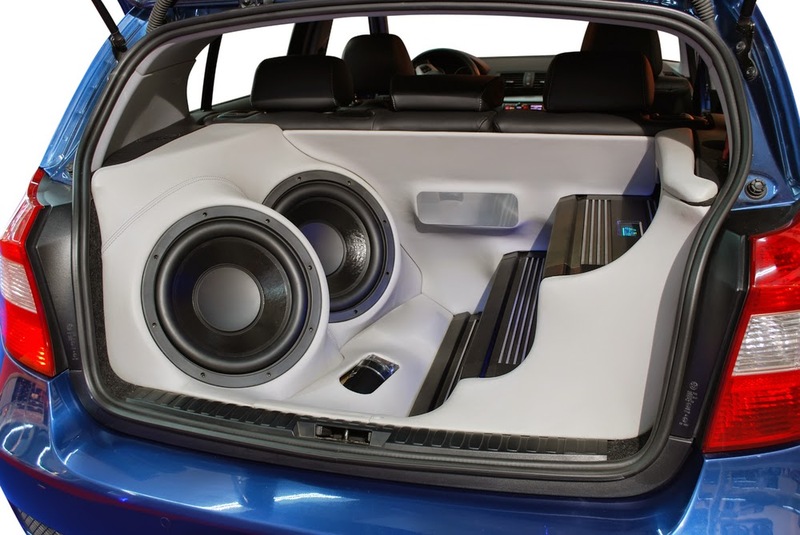 And while subwoofers may look cool, they take up a significant amount of space in your car. If you really want to improve the sound, you should consider updating to some small, efficient, and overall affordable car speakers. Hope you never need to fit any luggage in there. A built-in GPS would make navigation a bit easier, but it'll end up costing more than you'd like. The cheapest systems you'll find won't be very user friendly, and if you get one installed in your current car, you could end up losing some space around your dashboard or air vents. You could easily find a regular GPS and use its suction cup mechanism to keep it stuck to your windshield. Your smart phone probably has Google Maps or some other free GPS program installed. It'll be easier to use, and it won't cost you a lot of money.